Blog Have you or a loved one developed Non-Hodgkin's Lymphoma after exposure to Roundup? Experts have concluded that Roundup may well cause Non-Hodgkin’s Lymphoma or cancer. More than 400 cases have been filed nationwide against Monsanto on behalf of plaintiffs who developed Non-Hodgkin’s Lymphoma after exposure to Roundup. The cases are consolidated in the Northern District of California. The Northern District of California recently denied motions to exclude the plaintiffs’ experts and the cases are proceeding. Glyphosate is the active ingredient in Roundup, an herbicide manufactured by Monsanto. 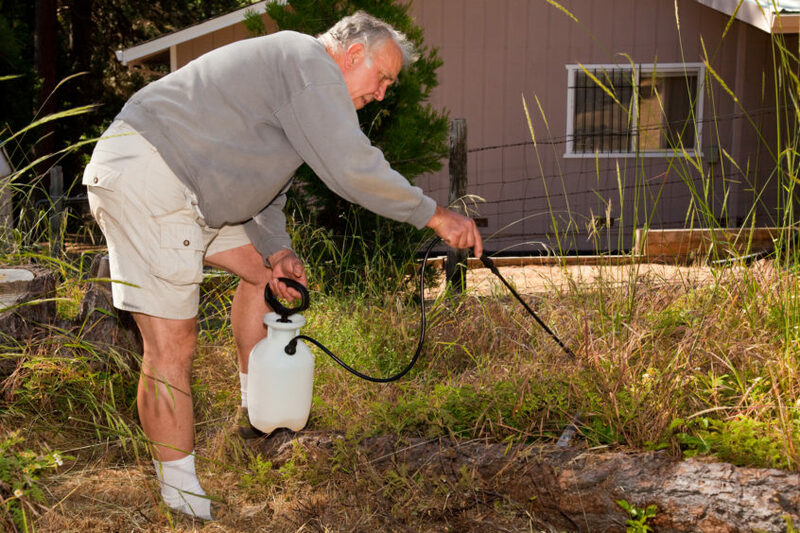 Roundup became commercially available in 1974, and glyphosate-based herbicides are now widely used across the United States and much of the world, on large-scale farms and in backyards. As nations around the globe issue Roundup cancer warnings and bans, Monsanto insists the product is safe. Monsanto critics say officials have likely known of the Roundup cancer connection for decades. In 2015, Roundup and its companion products brought in a majority of the company’s $15 billion in global sales. Plaintiffs in Monsanto Roundup lawsuits say the company chose profits over human life by concealing the Roundup cancer risk from consumers. Have you or a loved one developed Non-Hodgkin’s Lymphoma after exposure to Roundup? The Greensboro Law Center is presently looking at such cases and would like to hear from you. Call us and ask to speak to Drew Brown at (336) 478-6000.